I couldn’t be any happier and more excited. 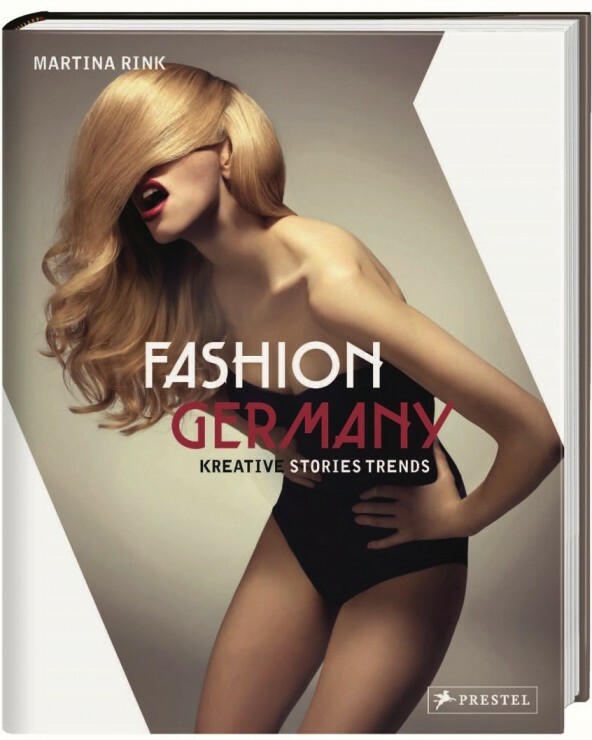 I am in a book, a real book that will be launched during Berlin Fashion Week on July 9, 2014 at the high fashion concept store The Corner. Today a label reading “Made in Germany” connotes quality, durability and attention to detail. Although it wasn’t always this way, the past decades have seen an emergence of high fashion coming out of Germany. 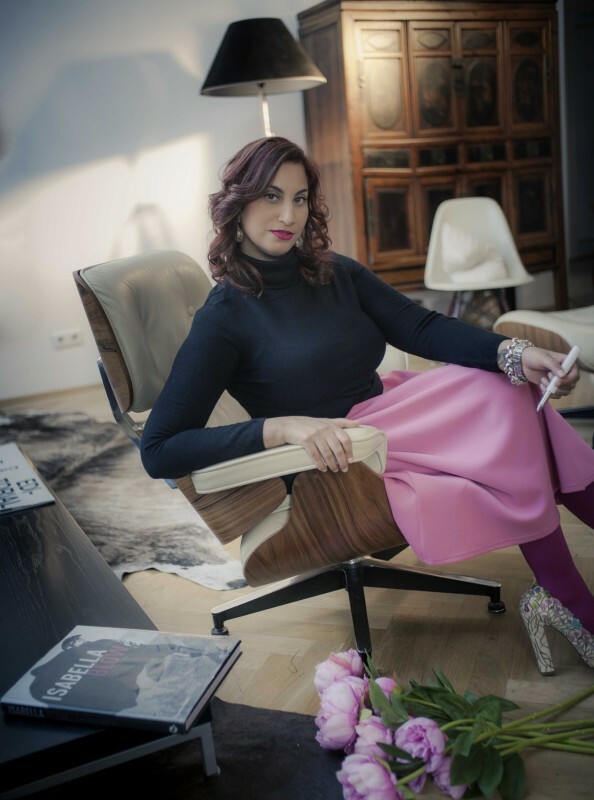 Designers such as Jil Sander, Markus Lupfer, Dorothee Schumacher and Karl Lagerfeld, photographers such as Peter Lindbergh, Kristian Schuller and Armin Morbach; and models such as Johannes Huebl, Claudia Schiffer and Heidi Klum have become world-famous icons. I am sure that after reading those famous names, you can imagine my excitement to be featured in a book like this. Thank you, Martina! 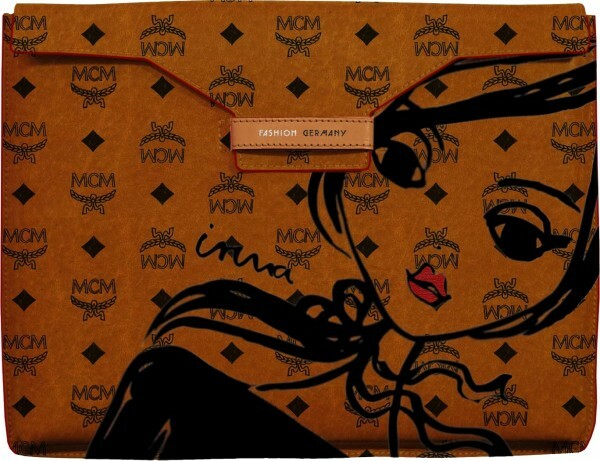 To celebrate the launch in July, the book will also come with a special MCM cover in the brand’s iconic cognac logo print, embellished by an illustration of Irma, Jasmin Khezri’s famous character.